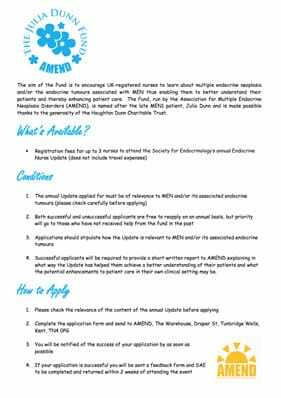 AMEND runs a programme of awards including the Young Investigator Awards which aim to promote research into MEN and associated conditions, and the Julia Dunn Fund Award for endocrine nurses which aims to promote better understanding of and improve care for the MEN patient. 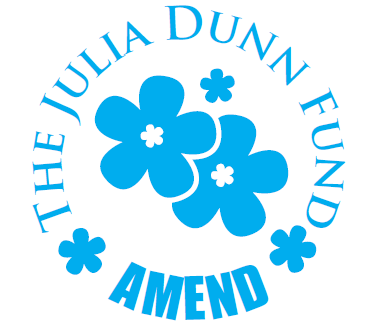 Details of AMEND’s Research Fund Award can be found here. 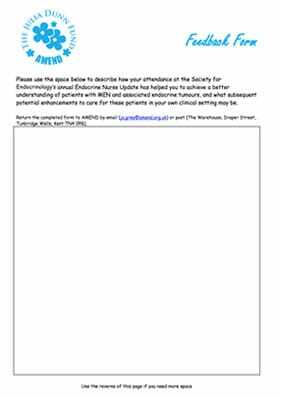 The winning authors may be asked to present their work at the AMEND Patient Information Day in May. Travel expenses will be reimbursed by AMEND in accordance with the AMEND expenses policy.